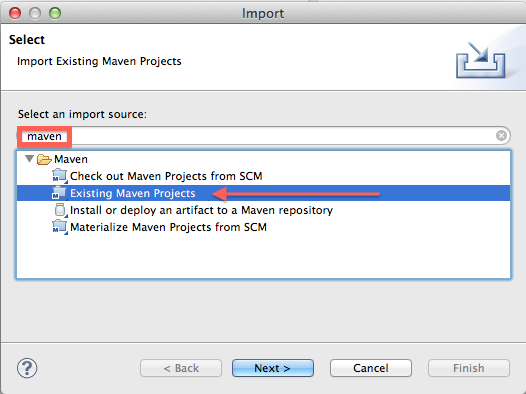 In another tutorial, we will see how to use the maven eclipse:eclipse goal to update our project's build path based on the project's dependencies specified in pom.xml. This will resolve the classpath W problems that we see above. 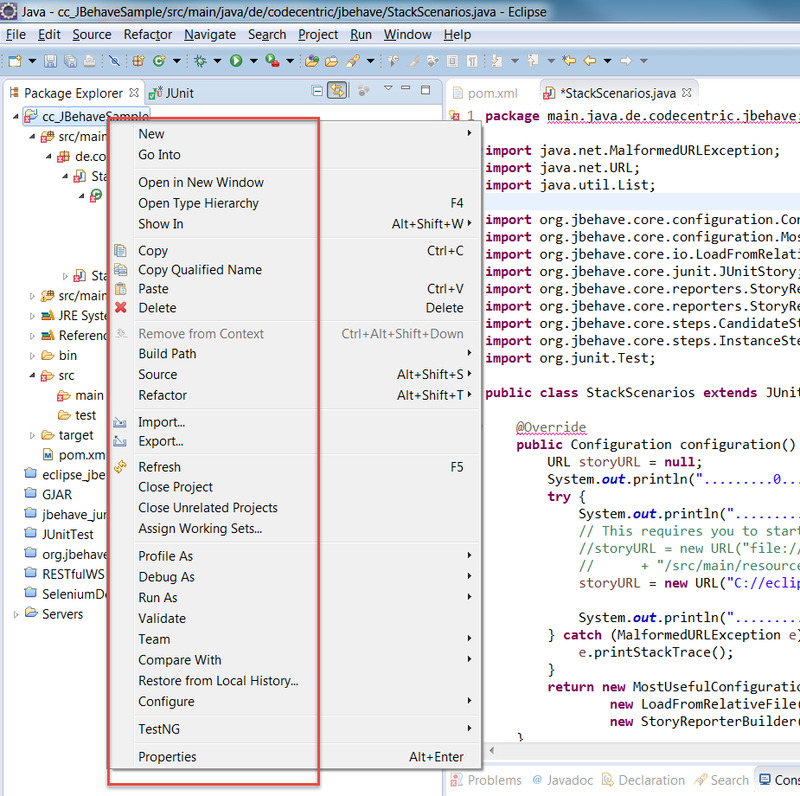 In my last blog, Maven: Create a java project using maven, we have learned to create java project using maven. But in today’s world IDEs are very important in terms of rapid application development. 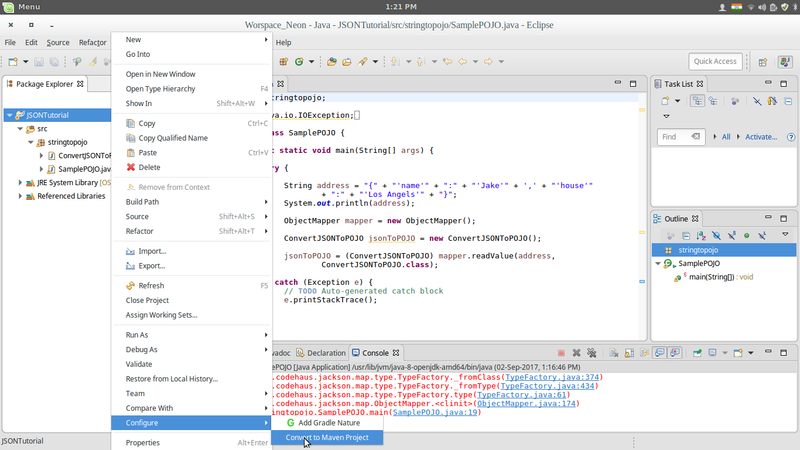 In one other tutorial, I showed how we could have mavenS W add this user library (set of jar files) to a project's .classpath file by referencing the maven-eclipse-plugin in the project's pom.xml file and adding a classpathContainer entry for the user library (which I called TOMCAT_6.0.14_LIBRARY).